Law school was hard. Anyone who has been through it will tell you that. But for me it wasn't just the studying and exams, it was also a struggle with my health. During law school--a 3-year time period--I gained 40 pounds. (At 5'2'', that's a lot.) I would reward myself by indulging in unhealthy habits, which helped keep my mind motivated but wrecked my body. 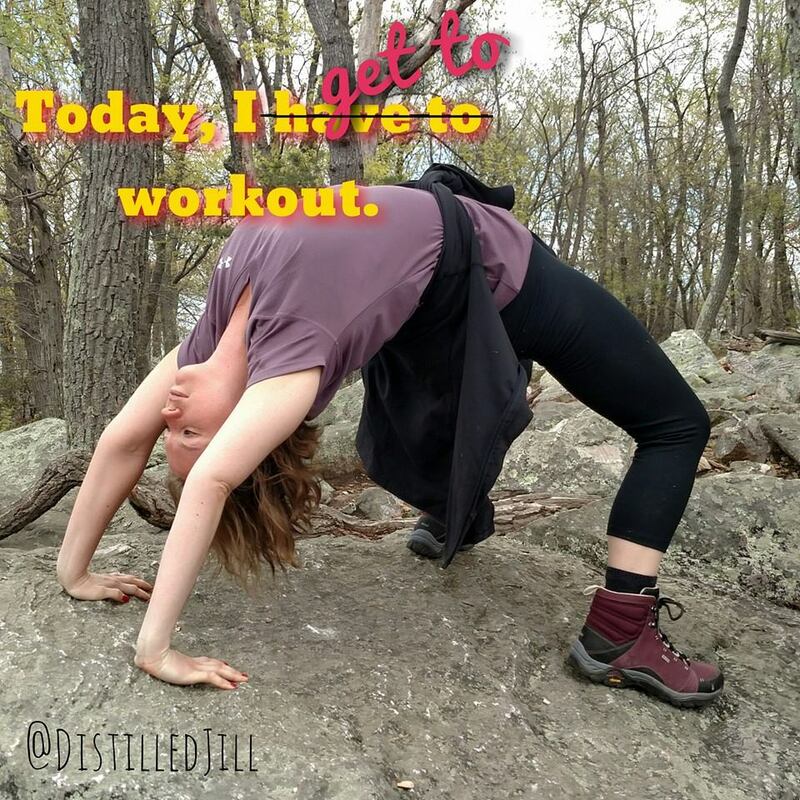 After law school, studying for the bar exam and preparing for my wedding, I made the decision to commit to my health and fitness by starting a regular exercise routine and healthy eating habits. It helped keep my mind clearer for studying and also helped me lose weight and get healthy. I am happy to report that I have lost all of the weight that I gained in law school! I signed up to be a Team Beachbody coach in January 2014 because a number of Beachbody programs helped transform me. These programs include Focus T25, Insanity, and Insanity the Asylum. My latest journey with health, and the reason why I started this blog, is to document my progress on the Beachbody Ultimate Reset. I hope this information describing my journey is helpful to others and inspires others to push past their perceived limits. If you want more information on the Ultimate Reset, or any other Beachbody program, feel free to contact me.